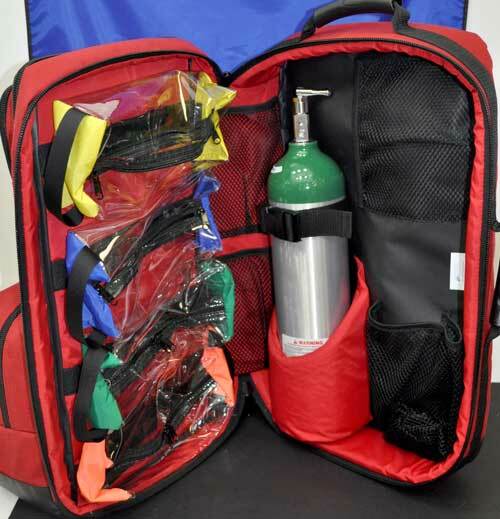 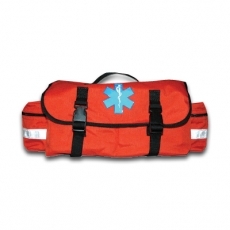 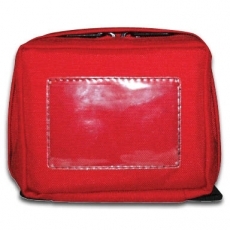 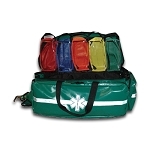 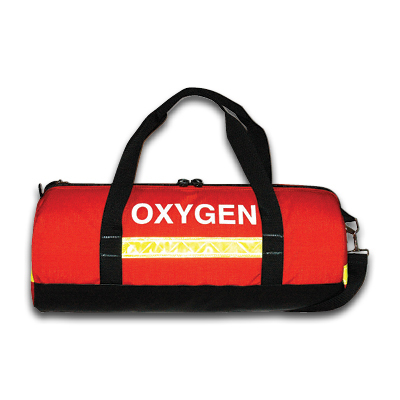 Easily carry your oxygen mask with the Red SCBA Mask Bag. 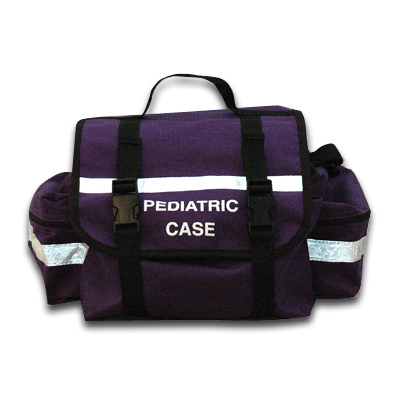 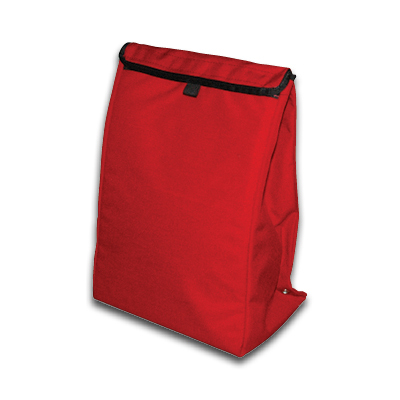 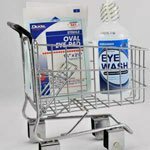 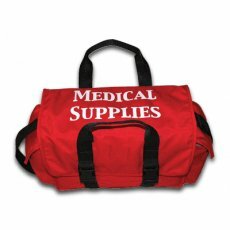 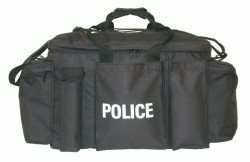 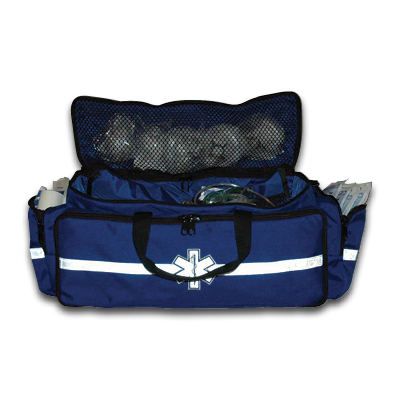 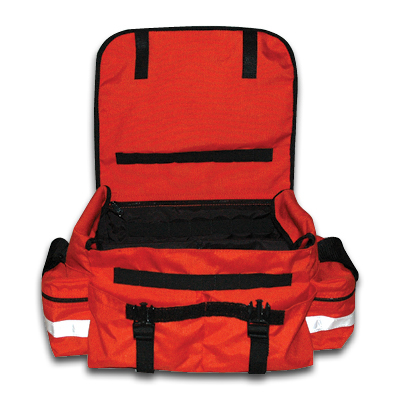 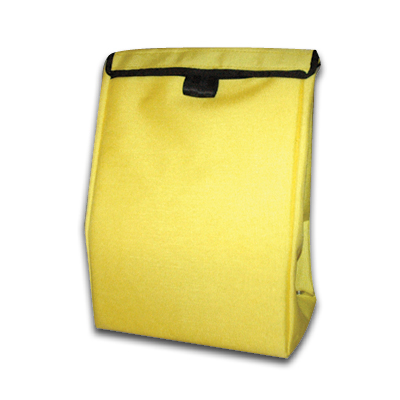 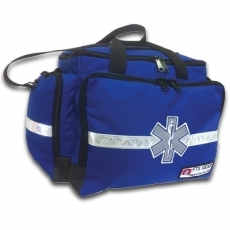 Built to last with heavy duty Cordura nylon fabric, this bag can be easily mounted using the 4 eyelets on the back. 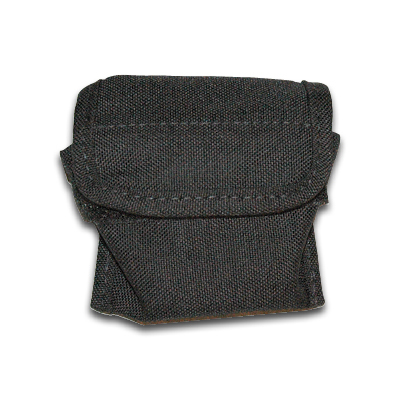 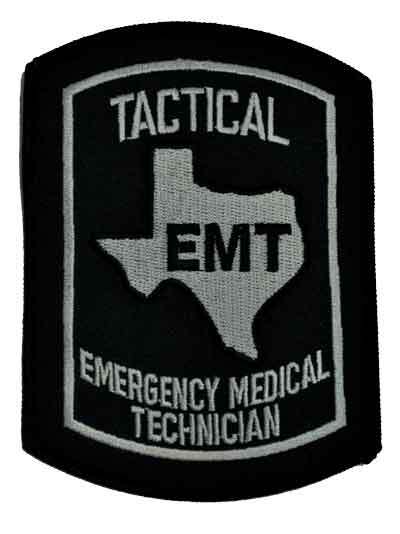 Velcro strap closure with a pull tab keeps your mask secure.